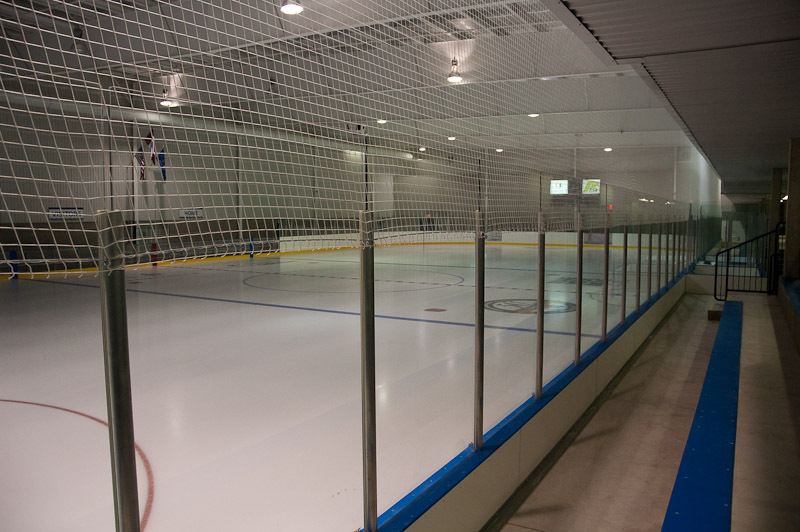 The Ice Rink Company is proud to introduce curved acrylic to compliment our curved glass line. 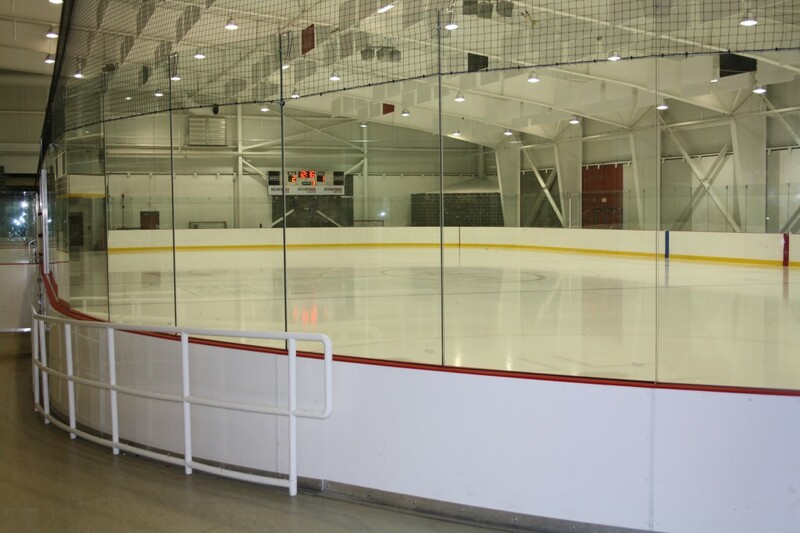 Our seamless shield systems are built to provide spectators with an unobstructed view of the rink. Easily incorporated into any dasher board system as on most retrofit or new construction, the seamless system removes the aluminum or steel post, and replaces it with polycarbonate clips, specially designed to prevent separation of the shield panels. Our traditional supported spectator shielding includes aluminum posts between the glass or acrylic panels. The aluminum support is a two-piece quick release design where no fasteners are required, making conversions or the replacement of panels as painless as possible.